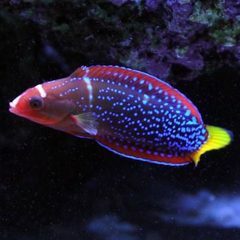 Articles for the scientifically minded aquarist. A great place to start if you're new to nano reef keeping. 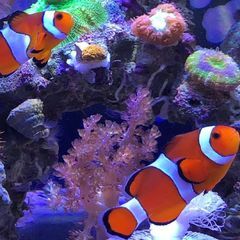 Articles about the care of fish, corals, invertebrates, and algae. 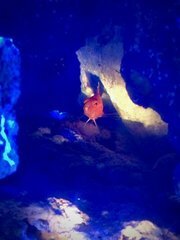 Articles on aquariums, lighting, filters, pumps, etc. Articles discussing the special needs of biotope aquariums. Learn awesome tips and tricks for photographing your aquarium with any camera!